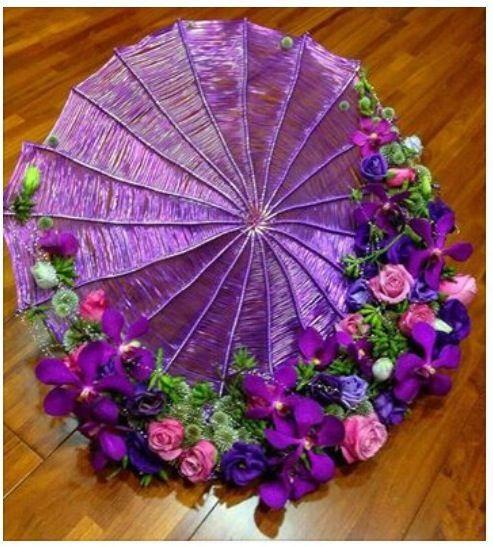 Nice idea, a flower umbrella just like an actual flower. The admins don't price items. They make it rare, common, or anything like that but it's all up to the players on what something costs. Returning items in packs, rarity of item when it’s in the Packs, giving away items in events. They don’t control if they rise or not, except when it comes to returning items in pack. But, they control how high items prices go. 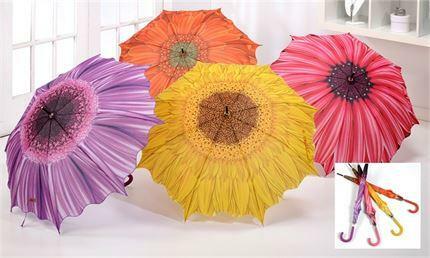 Nice idea, maybe called "Flowerbrella"
Seeking for easter stuffs ?